While enduring standard chemotherapy and radiation, her biggest fight turned out to be with her insurance company, one of the largest and most profitable in the U.S., which refused to pay for the specialized treatment recommended by six prominent oncologists. Weissman was only able to get the life-saving treatment when her parents pulled $95,000 out of their retirement savings. Kate Weissman is hardly alone. A September Kaiser Family Foundation survey found healthcare the second most important issue to voters heading into November. 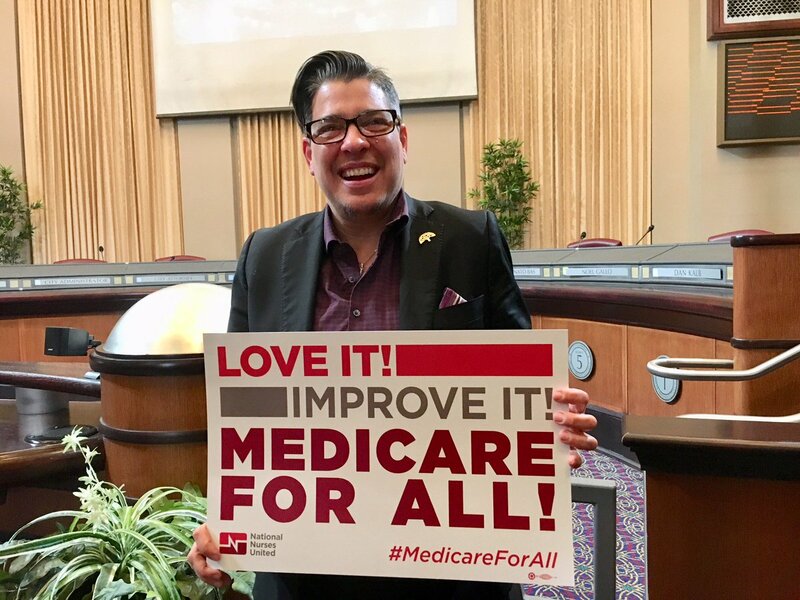 (2) Their biggest concerns were, in order, being able to afford surprise medical bills (like the one facing Weissman), escalating insurance deductibles, prescription drug costs, and monthly premiums. 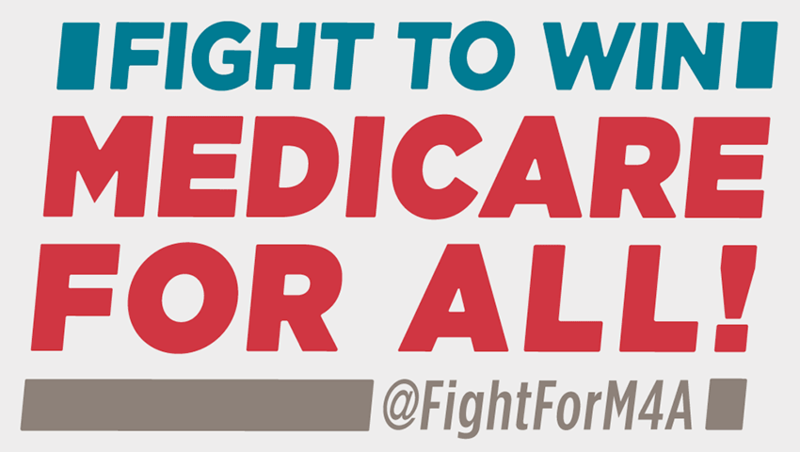 Nurses have long campaigned for ending disgraces like this with an improved and expanded Medicare for all. We see the patients forced to make painful choices between the critical care they need or paying their housing or heating bills, even parents who’ve become homeless to pay for care for a sick child. We care for the patients who forgo chemotherapy or colonoscopies their doctors recommend and the patients with elevated blood glucose levels because they can’t afford the medication to control their diabetes. And, we’ve seen enough. While the Affordable Care Act secured important gains, especially in coverage in those states that embraced Medicaid expansion, for far too many our healthcare system is in free fall. We spend well more than any other nation in per capita healthcare spending, yet trail many other wealthy nations in critical health barometers, including life expectancy, deaths from preventable diseases (5) and infant and maternal mortality. 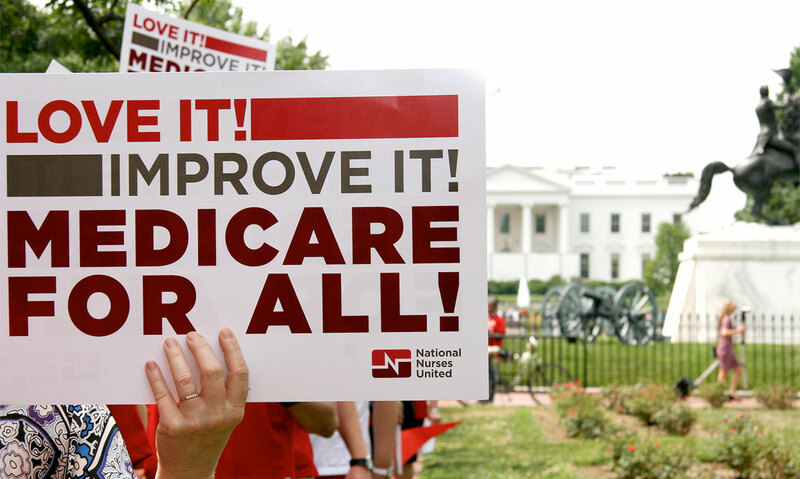 Those other nations have embraced some form of a national healthcare system, like our Medicare, and even where some problems remain, those systems remain wildly popular with politicians suggesting cuts at their own peril. 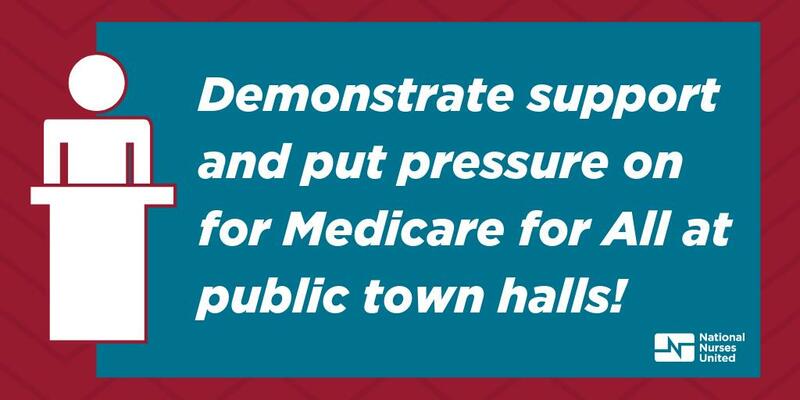 That’s the reason growing number of candidates have endorsed Medicare for all, and why those who continue to cling to the profit-focused present system, are desperate to discredit the most comprehensive cure for our healthcare crisis. 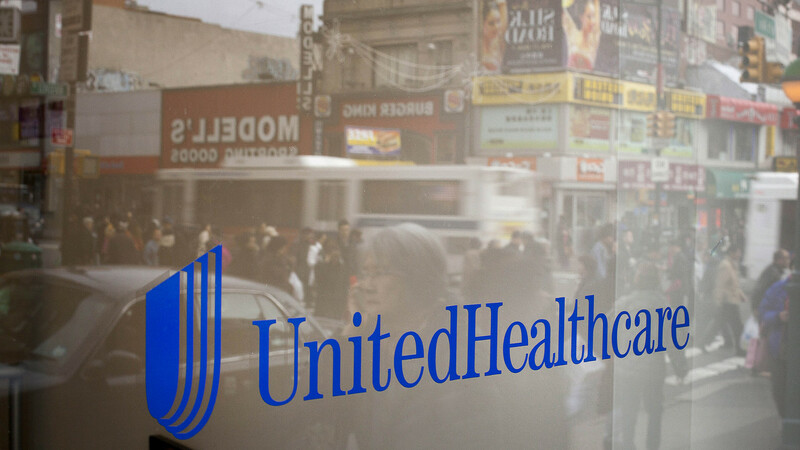 We can no longer accept a healthcare system that puts a premium on profits over patient care. 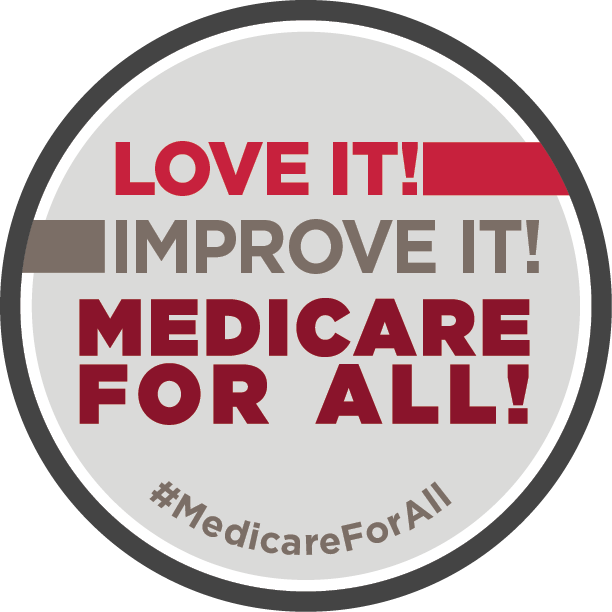 Medicare for all is more humane, promotes continuity of care and prevention. It restores the notion of community and caring for each other rather than a ruthless you’re on your own abandonment. And, 70 percent of people in this country agree with us.